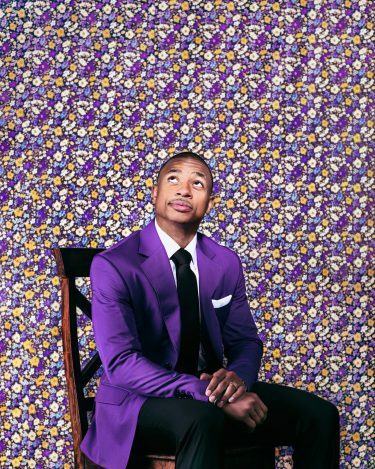 Isaiah Thomas became the third Husky basketball player to have his jersey retired by the University of Washington. In December of 2017, Isaiah Thomas appeared with other notable local athletes in a video for Macklemore at the Seattle rapper’s concert in KeyArena. It would have been perfect if Macklemore had performed his hit, “The Ceiling Can’t Hold Us,’’ when Thomas’ No. 2 jersey was retired and raised to the Alaska Airlines Arena rafters during the Huskies’ Feb. 17 game against Colorado. That’s because the ex-Husky has soared much higher despite being just 5-foot-9. “He was the only one who didn’t know he wasn’t tall,’’ former Husky coach Lorenzo Romar says. Thomas played three seasons at Washington (2008-09 to 2010-11), scoring 1,721 points and leading the Huskies to three conference championships. To see a recap of the event on social media, you can revisit the hashtag #2therafters on Twitter and Instagram.